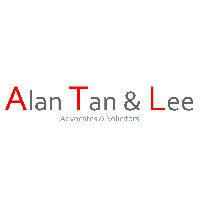 At Alan Tan & Lee, we pride ourselves at striving to provide the utmost best for our clients. We have grown rapidly in the past few years and require candidates who are dynamic, hardworking, responsible & with a good working attitude to join our team of lawyers and staffs. Our staff numbers are between 20-30 staff and our senior staff has been with the firm for years. The salary offered will commensurate with candidate’s experience & qualification.